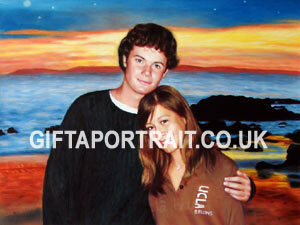 Make Painting From Multiple Photos. 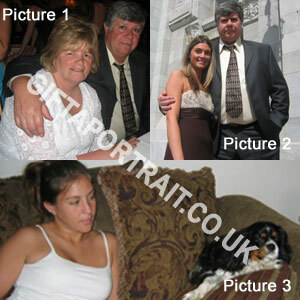 Merge & Paint a Photo. 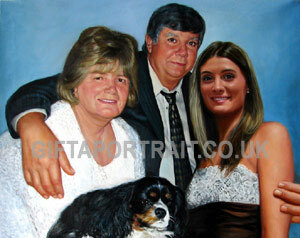 Paintings From Pictures. 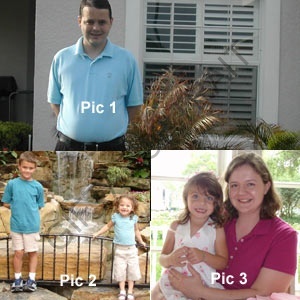 We offer basic services as listed below for free to improve the quality of the painting from the photo and to satisfy our customers to great extent. 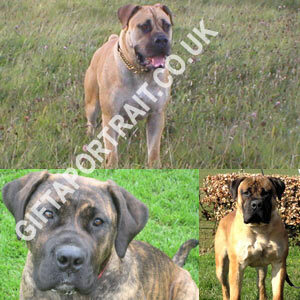 Please note that these changes will be carried out only if customers requested for any changes. 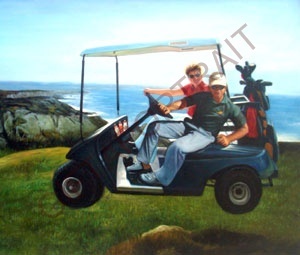 Paintings will be started by artists only if customer approves the edited photo. 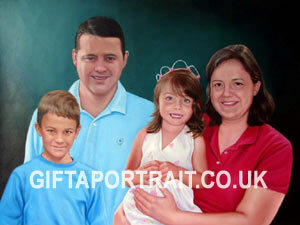 Original Photos: Customer sent 3 pictures for his family members and 1 background picture to merge in painting. 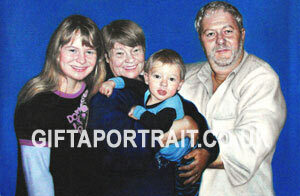 Original Photos: Customer sent 3 pictures for his family members to merge in painting. 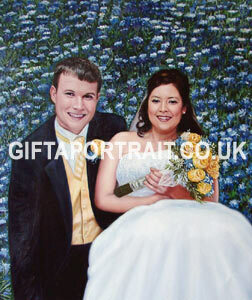 Original Photos: Customer asked her seated on his knee, surrounded by a field of bluebonnets. 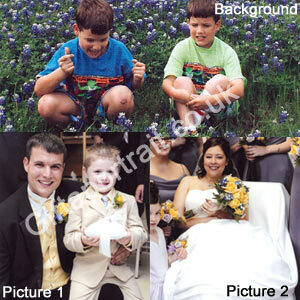 They wanted their wedding portrait taken in a field of bluebonnets and time didn't cooperate, so they want to merge these 3 photos as above. 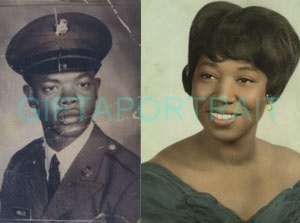 Original Photo: Customer sent 2 different photos. 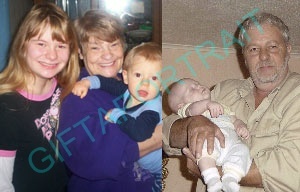 In that one photo is black & white. 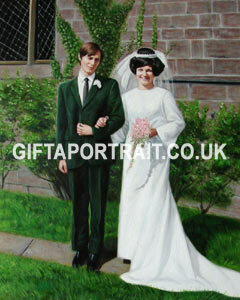 Customer also wanted to change background. 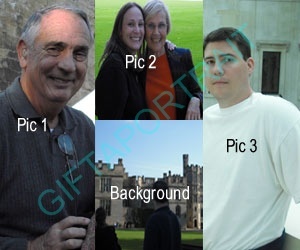 Original Photo: Customer sent 2 different images and wanted to merge. 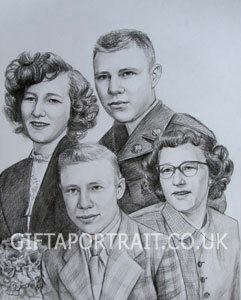 Original Photo: Customer sent black & white photo and wanted to change in color. 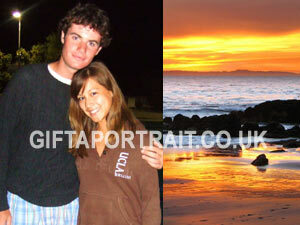 Original Photo: Customer like to merge with beach background. 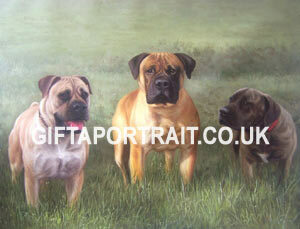 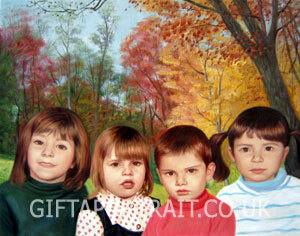 Original Photo: Customer sent 3 pictures for his children and 1 background picture to merge in painting. 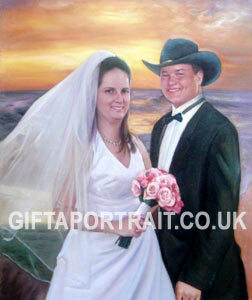 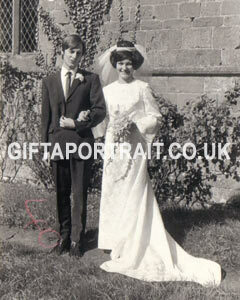 Original Photo: Customer sent 3 pictures for his parents wedding photo and gradutation picture to merge in painting. 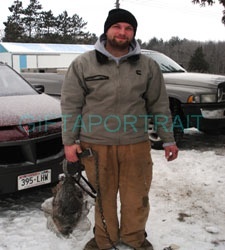 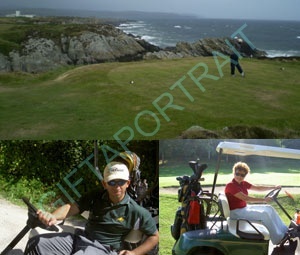 Original Photo: Customer sent 3 pictures to merge in painting as well as remove 2subjects from main picture. 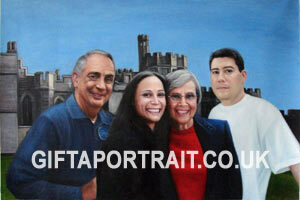 Original Photo: Customer sent 3 different images and wanted to merge in painting. 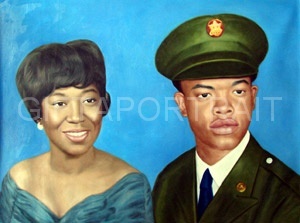 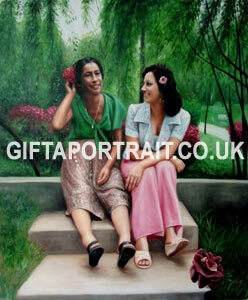 Original Photos: Customer sent 2 pictures for his family members and 1 background picture to merge in painting. 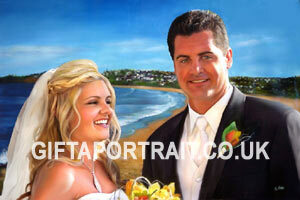 Original Photo: Customer wanted nature background. 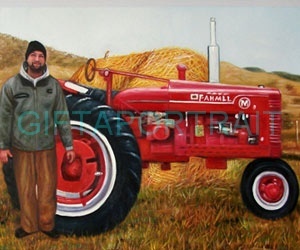 Original Photo: Customer wanted hay bale background and the tractor in the foreground and the man standing next to the tractor. 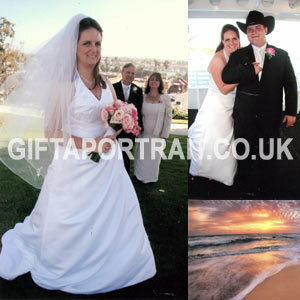 If you have multiple photos and want to merge before painting, our editing team will do it and get approval from you then our artists start painting. 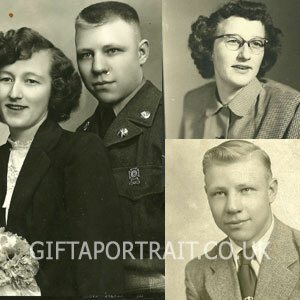 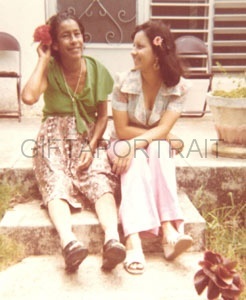 We provide free photo restoration and repair service for our customers.